Comment on Appreciating all religions by Deepak. Radhanath swami shared a very nice essence of religion. 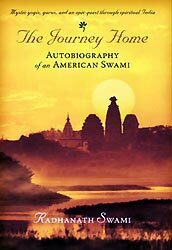 Radhanath swami also talks about what is the religion of salt is sour, it never changes it’s religion. So being hindu, muslim, Christian is not a true religion which can be changed anytime, true religion is our connection with supreme lord. Radhanath swami shares wonderful nectar here, wonderful realization. Specially following line gives how to be addicted to bhakti. 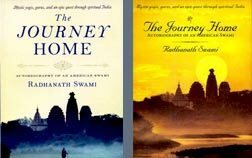 Each & every incident in Radhanath Swami’s Journey book is so inspiring. And it shows how special soul he is, how God is teaching & directing him on every moment. We are so fortunate to see, speak or hear such a pure soul. Radhanath swami mentioned a very nice point about form & substance.Substance is the quality of religion, that teaches us we are part & parcel of supreme lord. Now if everybody is part & parcel of supreme lord, how one can be so cruel in killing animals & saying I love God. 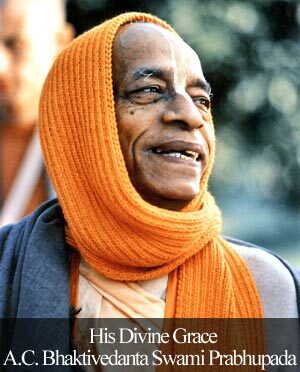 In one of the lecture Radhanath Swami mentioned if mother has 2 child & one child hits his brother & says mom I love you. Will the mother become happy? She would say what kind of love is that. Same way how the supreme lord our supreme father would feel if we trouble our brothers & sisters.